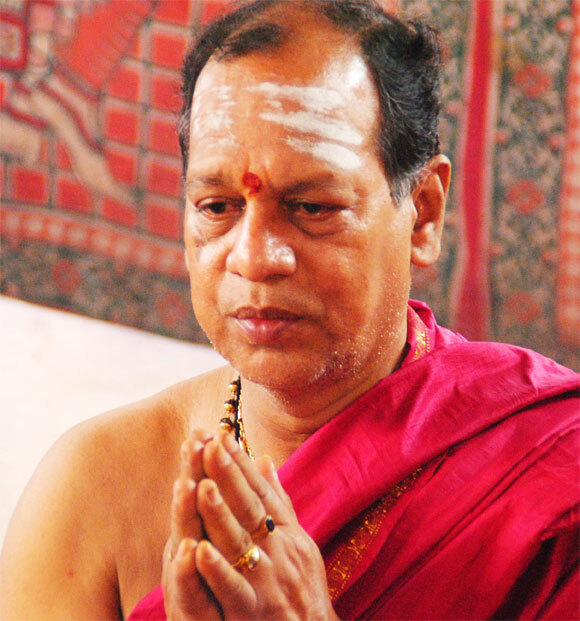 Divine Astrologer, Occultist, Thanthric Healer Thetiyur V.Mahadevan M.A.R.P. (Cal.) M.M.H.Sc.A. offers invaluable service by Virtue of centuries old secret and rare occult powers of the mystic Orient. You can drive the evil influences out of your life and achieve greater glory by reshaping your DESTINY. Solve any genuine Problem, buy getting the rare Occult Power items individually prepared by our traditional method along with Simple Instructions to be followed. 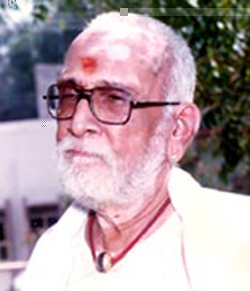 State your problems, for guidance and advice Send Rs.500/ by DD in favour of V.Mahadevan payable at Chennai. Or pay at our Account : “SWAYAMVARALAYA”, A/C No: IOBA000868441 Indian Overseas Bank, West Mambalam, Chennai – 600033. Kindly specify the Candidate Name, Phone / Mobile Number, Communication Address and xerox copy of the pay-in slip to email mahadevan233@gmail.com after making payment. Personal consultation requires prior appointment over Mobile:91-9841789483, 8825609304. Quote your Birth Details along with Full Address, Phone Number, Mobile Number and Email ID. Ashtamangalya Prashnam is conducted to know all the good and evil matters related to you and your family according to the science of astrology. It is an efficient way to know all whatever happened and whatever to be happened. Ashtamangala Deva Prasnam Ashtamangala Prashnam refers to two things: first thing calculation method of numerology, secondly it calculate with Ashtha (eight) Mangala (auspicious) items that are used in this type of divination. These items are: 1. Flowers 2. Fruits 3.Coconuts 4.Turmeric (frush) 5.Urads 6.Sandles 7.Coins 8.Gee lamp ((brass lamps with a wick in clarified butter). 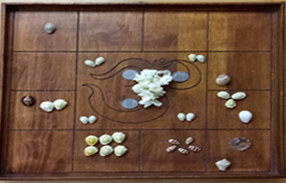 The divination system uses 108 small conch shells specially selected. 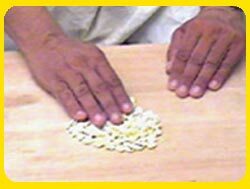 After reciting mantras, the shells are mixed and the first part, ganitha, or calculations, begins. Some are picked up and kept separately. They are divided into different parts of four each, and the balance determines the zodiacal position of the visitor. The selection of the shells is used in conjunction with the position of the planets at the moment the person arrives. The birth chart of the person is not required. The astrologer begins his reading. As the person confirms the information is true. Remedial measures are suggested. The happenings during the time of consultation and the actions of the persons in the place, their talk, and virtually everything that happens is very carefully observed by the . When a mail, telephone call or letter is received from a consultee, the same is done. Accordingly the matters are interpreted and predictions are given.Remedial measures are suggested. 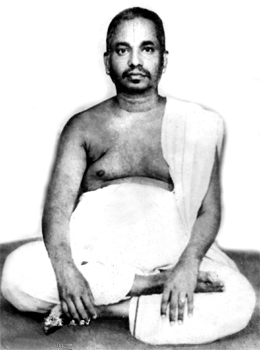 ‘Thamboola Prashnam’ is a method for knowing the unknown. Through this traditional method, we can get information about a particular individual, whereabouts of a missing person or lost valuables, matters of uncertainty,Evil/ Black magic problums etc. Thamboolam: In Sanskrit signifies the gift of betel leaves along with fruits etc as a mark of respect to the person to who is being visited. Some astrologers, especially in Kerala use this method to predict mainly in relation to the health and wealth of an individual. I myself have studied this technique through my Guru in detail and regularly use it when it becomes absolutely necessary to arrive at any difficult conclusions with relation to the individual’s problems. Remedial measures are suggested. ‘Deva prashnam’ is conducting at temples to know all the problems and solutions related to that temple. 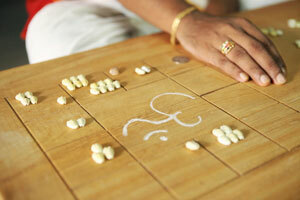 Deva prashnam is done by only expert astrologers and tantris who have deep knowledge in their fields. It is conducted to know the likes and dislikes of the god or goddess of temple and to know about the village and its inhabitants. Devaprashnam is the Division by astrology to find out the will of God (Devahitam). There is an expectation by devotees that The God ’Parama Siva’ had created Thirty Three Crores demigod in this universe. It is clearly mentioned various astrological book about the different expression. There can be many more things in a temple which create damage to the divine life. Remedial measures are suggested..
Varahamihira’s ‘Hora’ is divided into three parts viz. Jathakam (Horoscope), Prashnam (Ashtamangalam with 108 Shells) and Muhurtham (Best Time for doing anything). 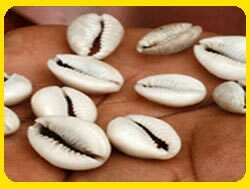 Kavati means Shell. Kavati Prashnam is a very distinguished and significant part of Astrology in South India in general and in Kerala in particular. 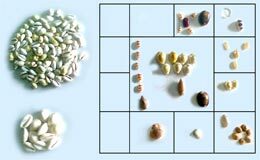 Kavati Prashnam is done with 108 shells with the instant Graha (Planetary) Positions of every day; Graha positions change from time to time during day and night. A ‘Kavadi’ in Tamil stands for a sea shell. Using these, the position of an individual and the cause of his visit for consultation is found and the solution of his problems are suggested. For this, 108 kavadis are used and they are rotated a number of times, the blessings of Guru are invoked. A portion of the kavadis are separated and counted to find out the ruling planet at that time. The results of the prasna horoscope ( A horoscope formulated at the time of arrival of the persons) are compared with the results of the kavadi prasnam, and the predictions are pronounced. This style of predictions in which poses a question to the heavens is therefore appropriately called ‘Prasnam’ or ‘Kavadi Prasnam’. 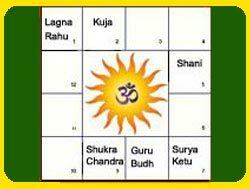 On the basis of the present Planetary positions, takes the Prashnam of the person who wants to know about his Family matters, Financial positions, Employment related matters, Child birth, Children’s education, Business status, Son’s / Daughter’s marriage, Kalasarpa Dosha, Pitru Dosha, Bhoot-Pret Dosha, Shatru-Abhichara Dosha, Kutumba (Family) Dosha, Vasthu Dosha etc. in a systematic way of Kavati Prashnam will apprise him of the position and its consequent Dosha (evil effects). will also advise him of the essential remedies and Pooja Vidhis etc. to eliminate the Dosha, as fast as possible. Email : mahadevan233@gmail.com / Mobile:91-9841789483, 8825609304. Astrological compatibility consideration is not only a mere ancestral practice but is a way to get the prasna reading regarding the nature, features, prospects , prosperity, love and affection, puthrabhagya ,etc.,. Unless and until a compatibility is favourable found between Bride/ Groom they can’t hold a life long relationship happily. Since it is a very difficult task to get the accurate knowledge of the person’s nature etc. before proceeding marriage better to consult and get a prasna report then proceed further.Remedial measures are suggested..
Muhurtham or ” Auspicious time ” Is the best remedial measure in astrology. 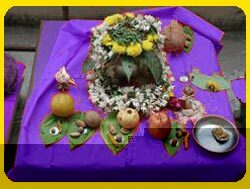 Select best muhurtham possible to all important occasions like marriage, start new business, start the construction of new house etc. The horoscopes of bride and groom are studied. and an auspicious time is suggested. ..